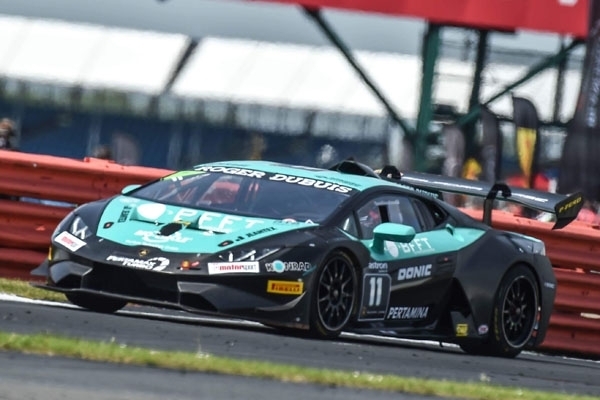 At the 2nd round of the fastest brand trophy world-wide, in the “British home of motorsports” on the fast and very difficult formula 1 race track in Silverstone, there was again a gigantic field with 46 bolides of the 620 hp strong Lamborghini Huracan ST at the start. 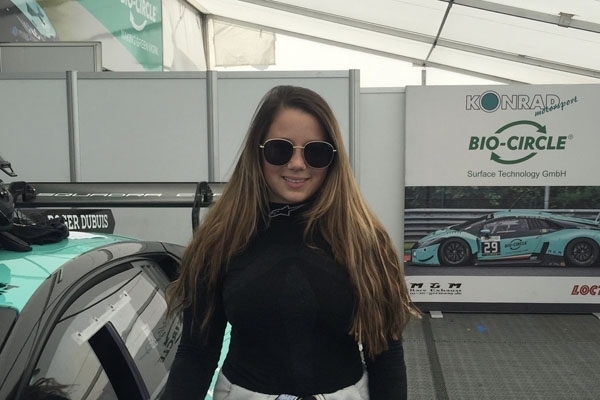 Among them the youngest driver’s combination of the European series, the two 19-year old Carrie Schreiner and Fabian Vettel. 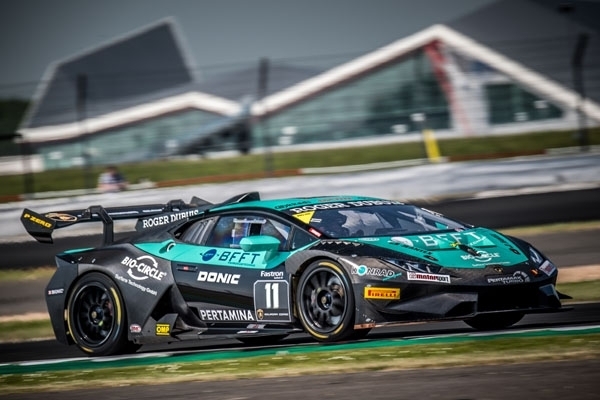 In sunny spring weather the crew of Konrad Motorsport dominated the qualifying in the AM class. Fabian on P1 in the first and Carrie on P2 in the second group. But the joy didn’t last very long. 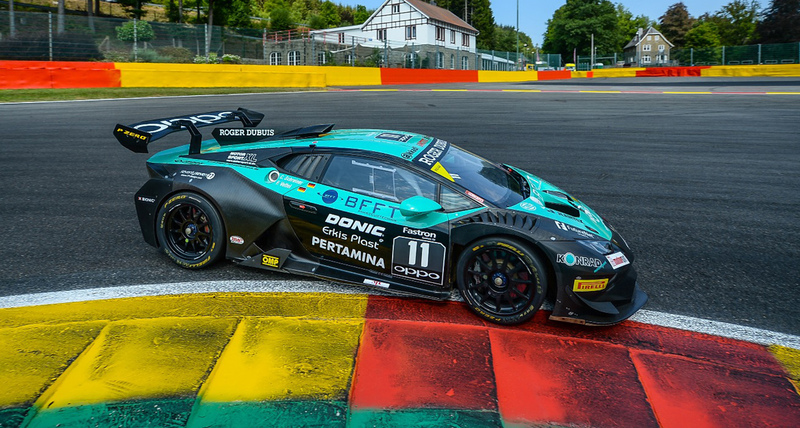 The organizer upgraded the two Lamborghini junior drivers to the very strong PRO-AM class. It seemed that some teams had massively complained about the speed of the two youngsters and thus claimed that they had to change the class! 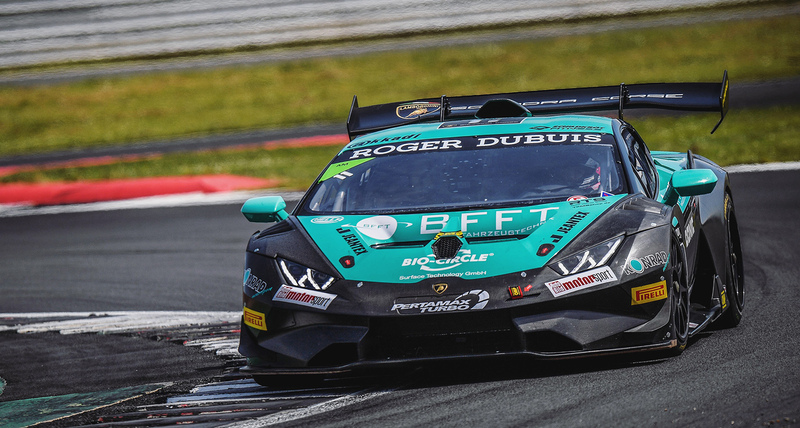 So the aim to win the AM class wasn’t possible any more, the new aim now was to fight together with the professionals for a TOP 10 result in the overall classification in the huge field of drivers. In race 1 it first seemed to look very well for the two Germans. Being on P8 Fabian Vettel furiously arrived in the pit stop for the obligatory driver change. Due to a problem with the time measurement, it went totally wrong and they lost more than 20 seconds and thus 10 positions! Although Carrie had a very good pace afterwards, more than P16 wasn’t possible. In race 2 Carrie did the start and could win four places during the race. This time they had a perfect pit stop and Fabian could also win some positions. Finally, they only narrowly missed the TOP 10 and achieved P12 of 46 starters. 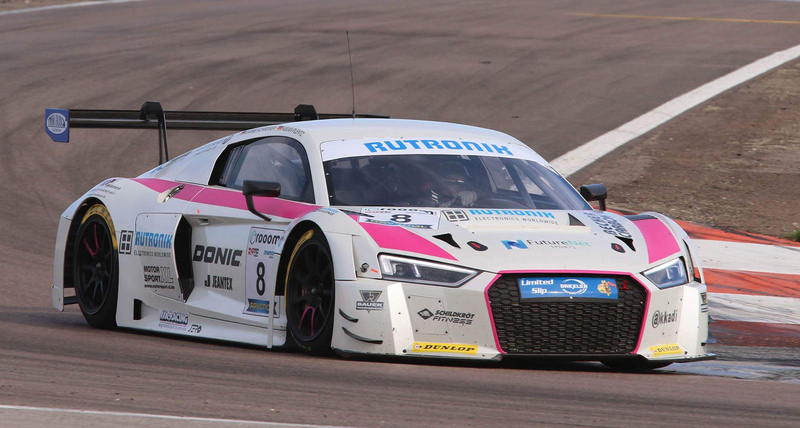 In the PRO-AM class they arrived on P6. 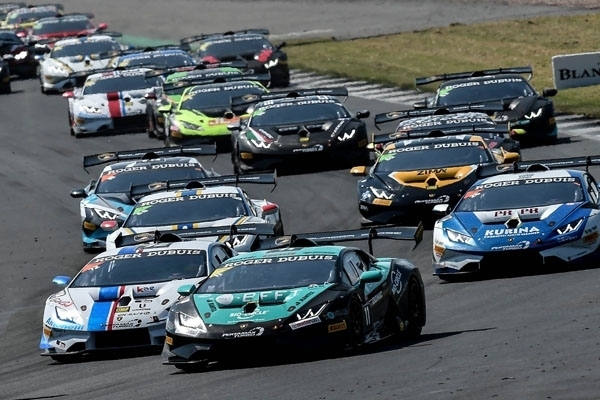 From 22nd to 24th June the Super Trofeo Europe continues in the Italian Misano. 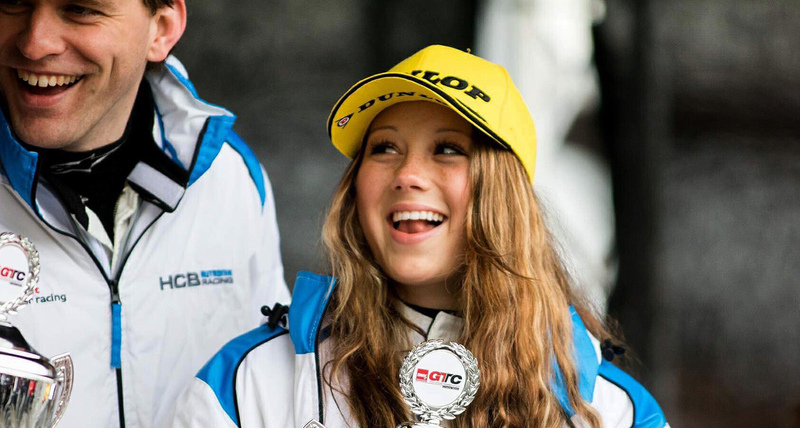 First, however, on 8th and 9th June Carrie takes part in the races of the DMV/GTC and Dunlop 60 on the Nürburgring/Germany. 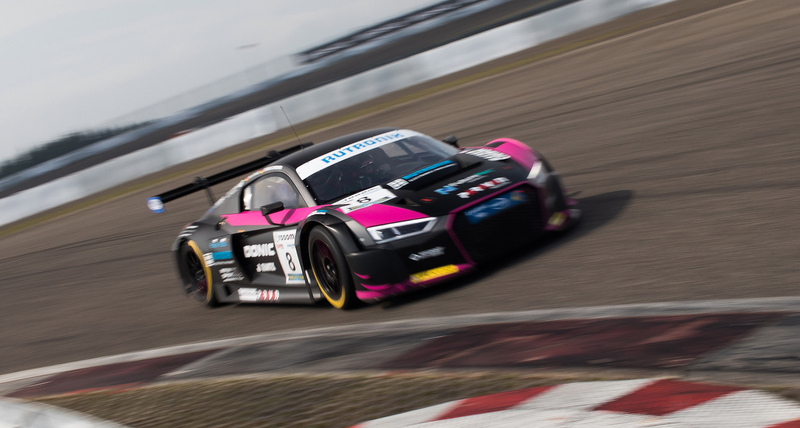 There she will drive with the Audi R8 LMS GT3 of the HCB Rutronik team again.